The Assembly on Thursday passed the Kerala Police (Amendment) Bill 2018 amidst apprehensions raised by the Opposition over weakening the Police Complaints Authority (PCA). 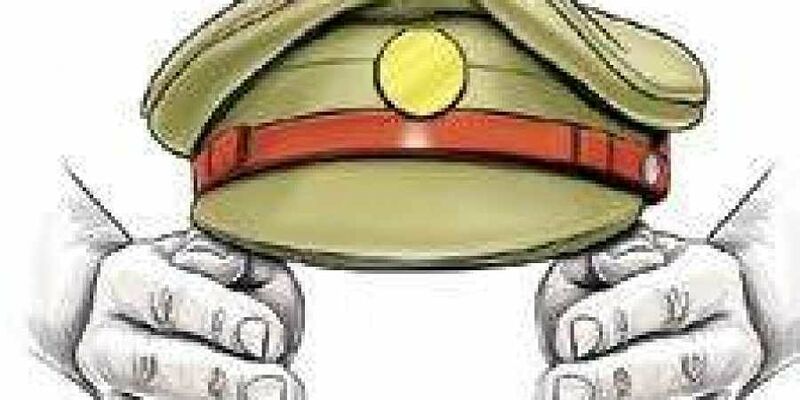 THIRUVANANTHAPURAM: The Assembly on Thursday passed the Kerala Police (Amendment) Bill 2018 amidst apprehensions raised by the Opposition over weakening the Police Complaints Authority (PCA). The amended Act will enable the PCA chairperson or one or more members, both in the state and district bodies, to dispose of petitions. This is to overcome a 2017 HC verdict that the orders passed by the KPA chairperson or members without the quorum are invalid. According to the government, the PCA cannot dispose of petitions in full quorum since two members, one holding the post of additional chief secretary and the other an ADGP, are busy with their normal official duties. Participating in the discussion, former Law Minister K M Mani flayed the government for amending the law to overcome the High Court verdict. “It is surprising that a government which claims to have respect for court orders has mooted such a bill. This should be withdrawn and another bill with an amendment on the quorum should be introduced,” he said. Opposition Leader Ramesh Chennithala who made a scathing attack on the bill said it aimed to protect erring police officials. “If the members can decide on their own, why then the committee? The authority is designed to make collective decision,” he said. Law Minister A K Balan, who piloted the bill, said the amendment would help avoid delay in disposing of cases. At present, 600 cases are pending before the state and district bodies, he said. But Chennithala attributed the delay to the non-formation of authorities in all districts. Only two districts have complaint authorities at present, he said. Balan’s remarks on IUML and Islamic belief invited sharp criticism from the Opposition members. In reply to IUML member P K Basheer’s comments on the women wall programme, Balan said: “You (IUML members) are the followers of Prophet Mohammed who opposed idol worship and polytheism. You should not become fake believers. Don’t be Munafiqs. A party with Iman should not be like this” Congress’ V D Satheesan said the minister’s comment meant that a monotheist Muslim cannot comment on a polytheist religion. This will have far reaching consequences. “Here everyone live together - those who believe in one god and many gods. This comment is bad taste and would divide people. This should be expunged as per Rule 307,” he said. The Speaker assured Satheesan to look into the matter.